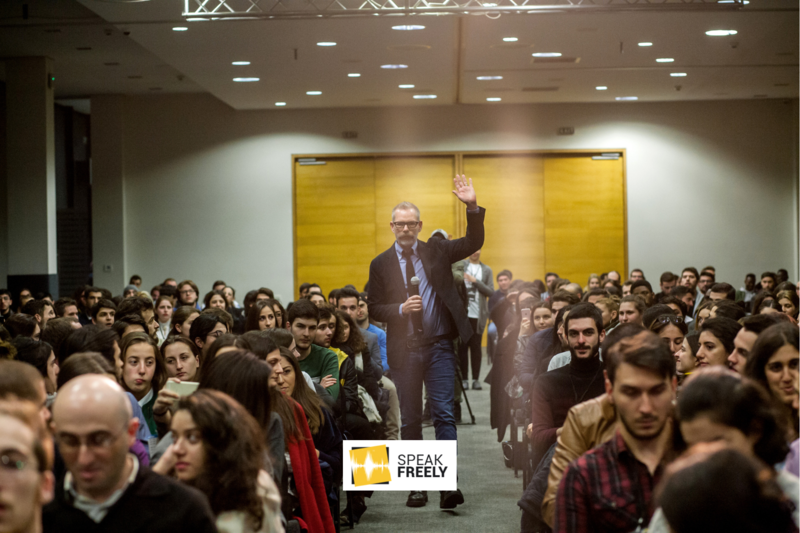 Last month, those attending the ESFL Regional Conference in Tbilisi, Georgia were lucky enough to listen to a talk from Matt Kibbe of Free The People. Afterwards, some of our LCs sat down with Matt to talk about some of the most important aspects of liberty. In Georgia Libertarianism is a very new thing, and people do not take the ideas seriously. Most of them think that Libertarianism is “Evil” which leaves people alone in very hard times. How do you think, what is wrong with Libertarian ideas and how right-wing parties should try to gain some trust in Society? MK: Libertarianism is more than a set of policies. Libertarianism says that each of us should be free to chase our hopes and dreams, raise our families, as we see fit, as long as we don’t hurt people or take their stuff. It’s an ethos that celebrates the cool things that free people can do together. Hard work, accomplishment, creativity and entrepreneurship all can lead to the most beautiful things in life, things that only happen when people are left free. Liberty and community are two sides of the same coin, and you can’t really have functioning communities unless neighbors are free to choose, work, associate, trade and cooperate. Neighbors help each other out in times of trouble, not because of a law, but because they freely choose to do so. What is “evil” is the idea that you can outsource your personal responsibilities to the government and then expect politicians to shift the costs of new safety net programs onto a third person, someone you don’t know. In our personal lives, that would be stealing. When it comes to government programs, the spoils don’t usually go to those in need. Welfare programs can trap the needy in a cycle of perpetual poverty. And, maybe most important, government promise “to help” give people a convenient excuse not to take on that responsibility for themselves, in their own community. 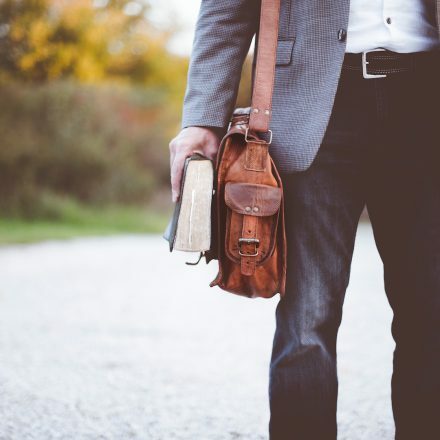 Many Political scientists prove that, in this era, people are less interested in Political Ideologies and that politics has become much more personalized. According to this class of scientists, people are voting for individuals but not for Ideas. This could be an explanation why politics are spending a lot of money on pre-election campaigns to promote candidate’s personal life and personality. How do you think what can cause devaluation of ideologies and how do you explain this process? MK: This trend is driven by social media technology and the democratization of political debate. Young people, in particular, curate their ideas and political positions “a la carte,” the same way they choose friends, and music, and online communities, and even knowledge itself. But when you think about it, it’s always been this way. Most people process information through their emotions and values, not a grand ideological framework. If we believe that liberty, and work, and entrepreneurship and free markets lead to prosperity and human flourishing, and we do, we need to make the case for our perspective in a more personal, emotional way. We need to tell stories, not preach ideology using weird words no one has ever heard before. When people speak about left and right differences, the main question is always one: who provides services better – Government or Free market. Leftists claim that Free market makes rich people richer and poor people poorer. In addition to this, Libertarianism is considered to be “Like a religion” which does not have scientific background. What are your answers on this topic? MK: Much of the world we live in is very much libertarian, in the sense that our actions are not dictated or controlled by some central authority. In the process of living each day, people cooperate and figure life out all on their own. It seems miraculous, but it’s not a religion. The process of figuring stuff out taps into your personal knowledge and creates a greater social intelligence, new learning that produces better problem solving, from the bottom up. The goal, when it comes to power, it to limit it. I like systems that shift power back to people. Concentrated power in government is always abused, and it is typically abused first by big businesses, who use their insider relationships with government to hurt competitors and customers. So called “crony capitalism” is not a free market outcome, and is empowered by political middle men who divide power and choose winners and losers. Mostly in Europe, but also in different parts of the world, we see that far-right movements and politics became a new black. In France Marine Le Pen took 39,9% of votes, Viktor Orban is an extremely popular leader in Hungary whose party was chosen in 2018, 9 April and in Parliament of Hungary helds 133 seats out of 199 while in 2014 had only 8 seats. Something similar also happened in Slovenia. A nationalist leader was elected as a president in Brazil as well. How do you think nationalism grows so rapidly? Is it because of the failure of Liberalism? Nationalism shifts the blame in other directions, typically targeting trade and immigrants — the other. But there are degrees of nationalism, and I suspect when most Americans use the word, they think it is synonymous with patriotism and love of country. But concentrated government power, under any ideological banner, is still very dangerous. I don’t this liberalism has failed, and maybe the growing tribal divide between Nationalism and Socialism is an opportunity for us to offer a different, not violent or divisive, vision based on cooperation and opportunity for all. These questions and answers have been selected for publication on Speak Freely; the full interview (in Georgian) can be found at On.ge. 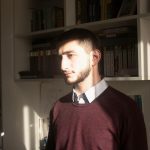 Dimitri is a journalist from Tbilisi, Georgia.